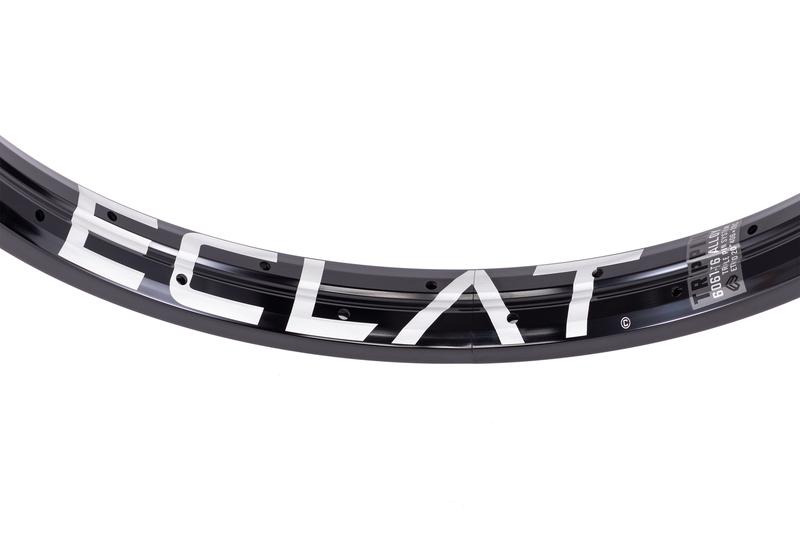 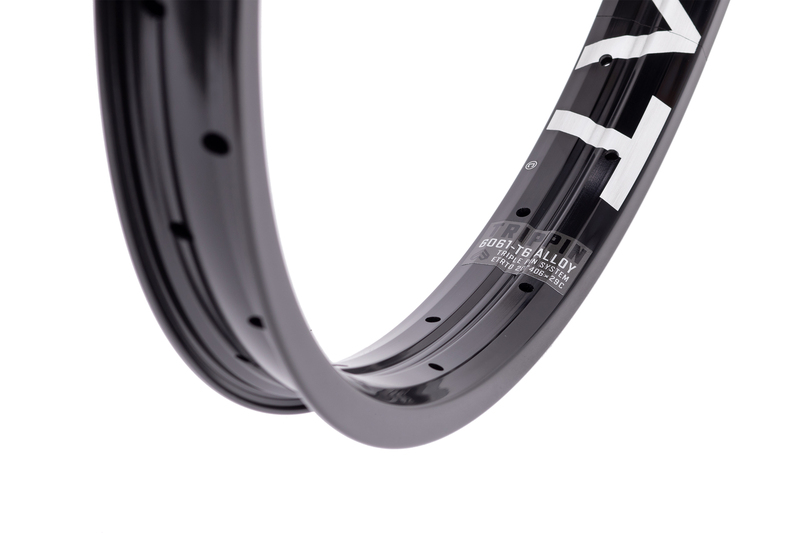 Building on the success of our original Trippin rim, we took the patented three pin design and widened up the rim to 38mm making it perfect for riders looking for a bombproof street rim, but at an affordable price. 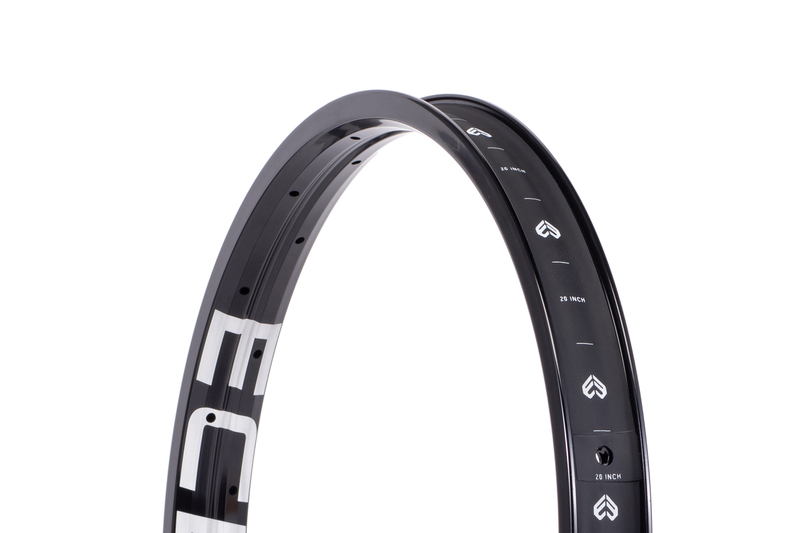 The all-new Trippin Rim now features oversize 3mm pins making the rim tougher and more durable than any other pinned rim on the market. 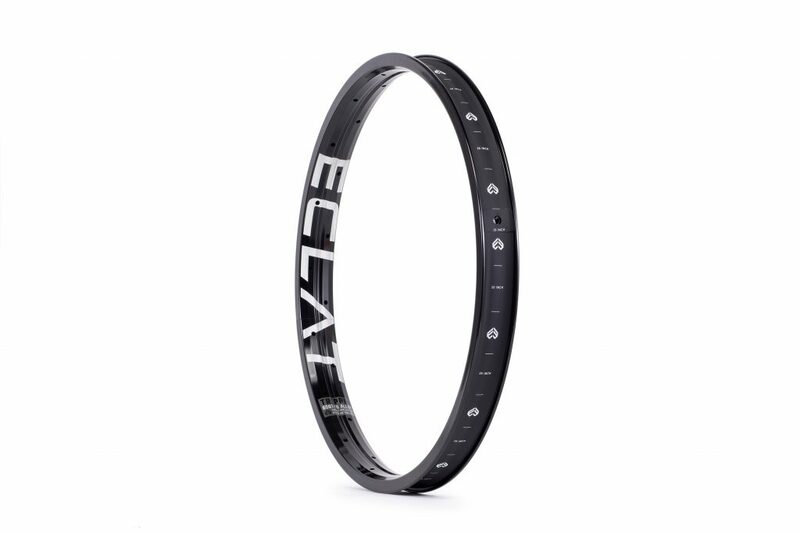 unique double wall design, wider 38mm profile and oversize 3mm pins, straight sidewalls for brake use.